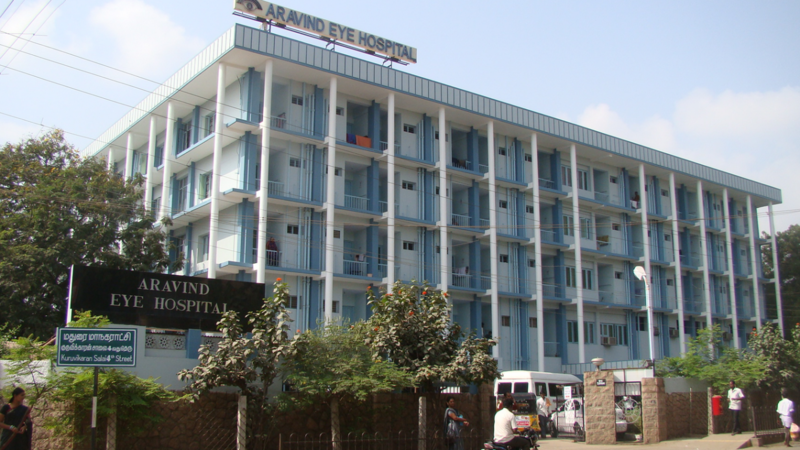 Aravind Eye Hospital, in India, provides 75% of its surgeries for free, but still manages to run at profit. How is this possible? It is a reality because Aravind is one of the most innovative social entrepreneurship companies operating today. Aravind is innovative in its mission of eliminating blindness by providing high quality eye care for all. The hospital also innovates in staffing, training, financing and distribution. Many outpatients, as many as 65%, receive free consultancy. This is on top of the free surgeries the hospitals provide. In 2015-2016, Aravind treated 4.7 million outpatients and performed over 408,220 surgeries. The hospital started in 1976, with 11 beds in Madurai, India. Today, Aravind provides 3500 beds at its facilities in 12 Indian cities. Each hospital also houses specialty clinics. Specialty clinics treat cataracts, low vision, cornea injuries, glaucoma and other common eye ailments. The specialty clinics are able to supplement and expand the work of the hospitals. This furthers Aravind’s mission and purpose, helping make it a standout in the ranks of social entrepreneurship companies. Aravind, like many social entrepreneurship companies, believes in the power of outreach. The hospital holds outreach programs to provide eye care service in its communities. These are usually eye care camps, where patients are screened and those who need surgery are scheduled for it. The camps also provide education on eye care for the participants. The camps include diagnostic eye camps, workplace eye screening camps, and camps for school age and younger children. There are also camps to screen for eye conditions brought on by diabetes. Aravind Eye hospital works tirelessly to drive its mission and purpose. The hospitals provide value, improving the lives of people who could not otherwise afford eye care. 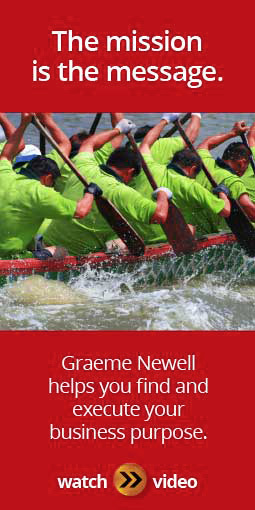 Patients are able to perform better at their jobs and in their day to day lives. Patients are asked to pay according to what they can give, with many receiving free services. All social entrepreneurship companies accomplish great things, but Aravind goes one step beyond with its life changing services and resources. Many blind people receive treatment from Aravind Eye Hospital for free.